Finally Nintendo will be bringing "Mario Kart" to smartphones as previously announced in 2018. The company are planning to release 2-3 games per year, Zelda game is in development too. Expect more Nintendo games as the company is switching to online. The company has yet to announce further details about the smartphone game. 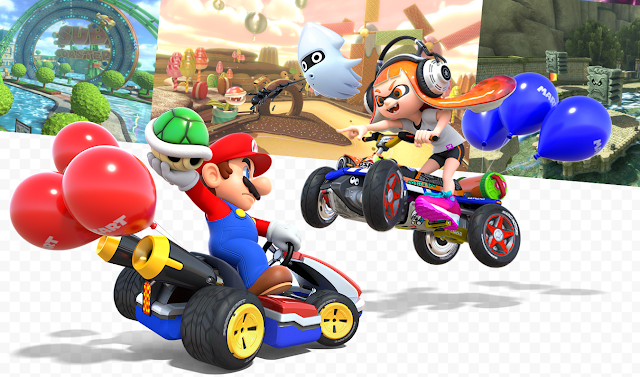 Super Mario Kart 8 is the kart-racing game's eight major installment developed for Wii U and the second best selling racing game of all time.